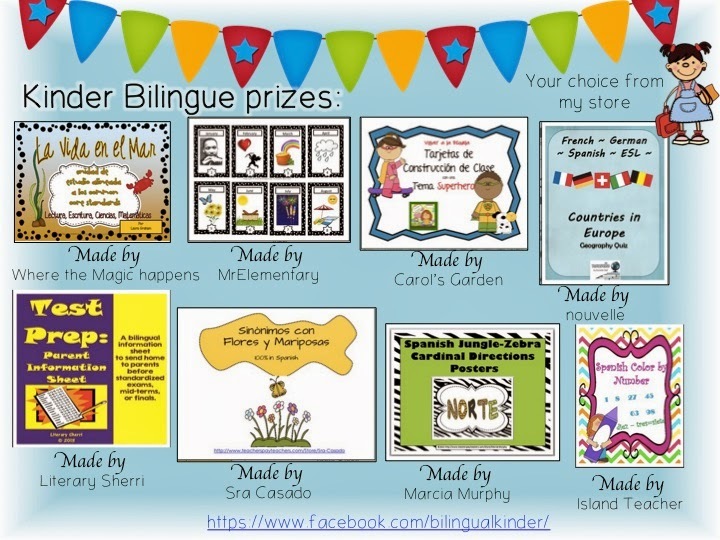 Juliana at Kinder Bilingue is having an awesome GIVEAWAY of SPANISH Teaching Resources. Juliana's Giveaway starts on March 24 and ends on March 30! My donation to Juliana's Giveaway is my Spanish Cardinal Direction Posters (North, South, East, West). Originally these posters were only in English but one of my lovely customers at my TpT store requested that I also make them in Spanish. The set she wanted was the one with the Jungle-Zebra Theme which seems to be very popular in a lot of elementary classrooms. I also now have the Cardinal Directions in Spanish in several different colors with a polka dot border. You can participate in Juliana's Giveaway right here! Now if only someone would tell our wonderful meteorologists that we are suppose to be having spring weather!!!!!! 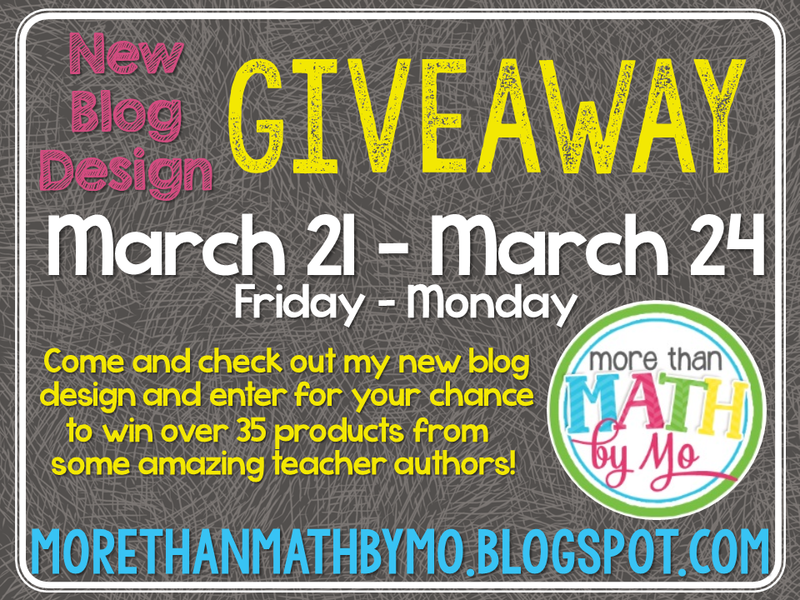 While we wait for better weather, here's a wonderful giveaway from Monique at More Than Math by Mo. The Giveaway starts today and only lasts for 3 days, so head over now to Monique's blog to enter! She has over 35 teaching resources that you can win to help you in your classroom or homeschool. You can tell that I am ready for spring because I donated my Spring Cupcakes Compound Words Matching Activity to Monique's giveaway. Just click on the above picture to see my product and click on the top picture to go to Monique's blog! Best of Luck and Happy Spring! Pi Day (March 14 - 3/14) is a fun day devoted to the celebration of the circle and its circumference divided by its diameter! It is a day to have lots of math fun. With very young children it's a day to concentrate on circles (drawing, coloring, comparing, measuring, etc.). You could make fun shape people with the kids on PI DAY! Start with the circle! Click on the picture below to get directions for this shape person made with construction paper. With older children, have fun with measuring the circumference of all different sizes of circles or cylinders (use string or yarn) and then measuring the diameter of these same circles. 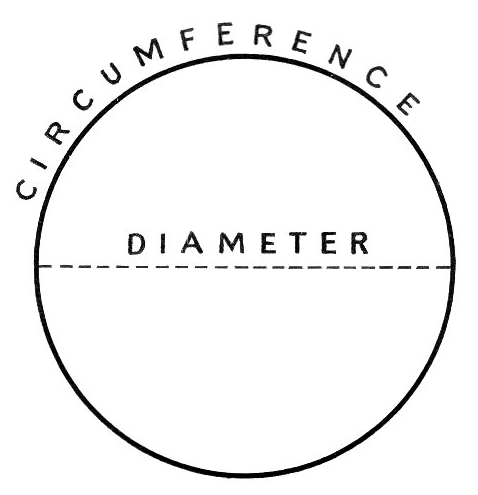 For each circle divide its circumference by its diameter and you should get a number very close to Pi (3.14). For children not able to divide yet, use calculators! Follow up with a fun pie treat if possible! Just click on the link below for more fun Pi Day activities! Have fun on Pi Day!